By now we should all be familiar with how Mystery Boxes work, so let’s jump to the breakdown of what’s inside..
And…if you already have everything in the box you’ll get the popup but you won’t see the box in your store. 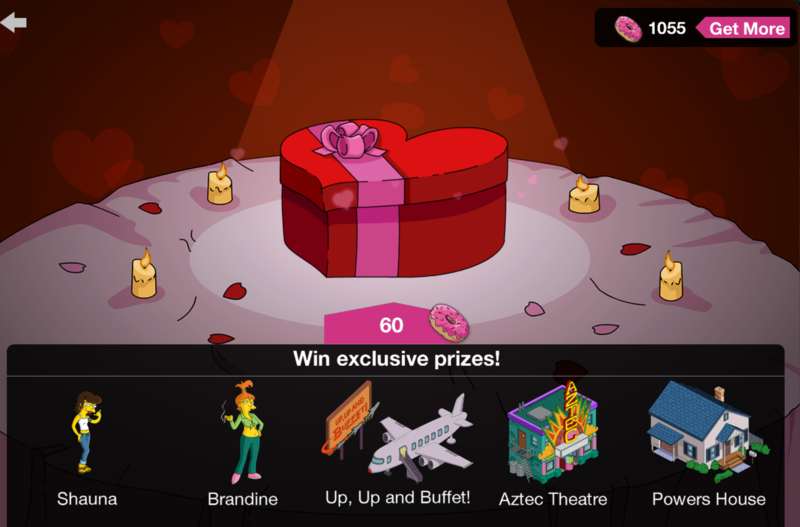 So for 60 donuts you can have your shot at a variety of Valentine’s Day premium characters and buildings from the past AND a character/building combo and building from the present. 60 Donuts is a bargain for any of these items…as they originally all were more than 60 donuts. So it’s certainly worth giving it a try if you have the donuts! And that’s it my friends! The details on the Valentine’s Day Mystery Box….who will you end up with? 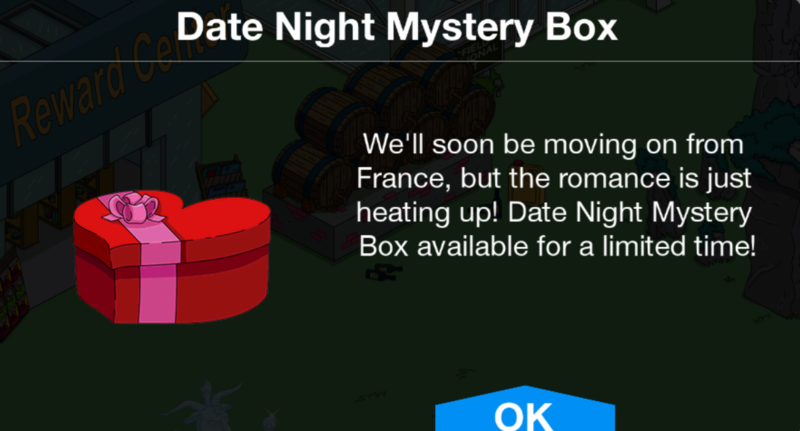 What are your thoughts on the Date Night Mystery Box? Have you tried it yet? What have you won so far? What do you hope to get? Sound off in the comments below, you know we love hearing from you! 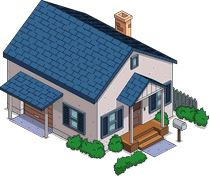 This entry was posted in Buildings, Characters, Donuts, Tips and Tricks, Updates, Valentines2017 and tagged Around the World Should I Buy, how do i get becky, How Do I Get Brandine, How do i get shauna, Tapped Out Around the World 2017, Tapped Out Tips and Tricks, The Simpsons Tapped Out, TSTO Addicts, TSTO Around the World Event, TSTO Tips and Tricks, TSTO Valentine's Day, Valentines Day 2017. Bookmark the permalink. 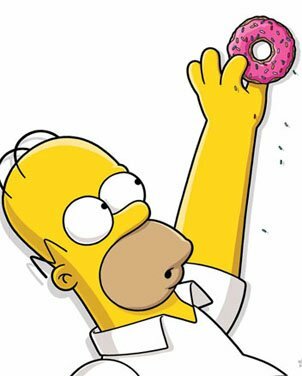 Honestly I was saving up my donuts hoping to get either brandine or Maude Flanders for a Valentine’s Day event. Then the Around the World event went live and reading the game previews I did not think they would be available and after being disappointed I decided I would get sailor Kumiko and Americatown. However later I discovered that these date boxes were available. As I already had the Aztec theatre as well as Shauna from the Halloween event I decided to give it a go, as Brandine was one of the prizes. 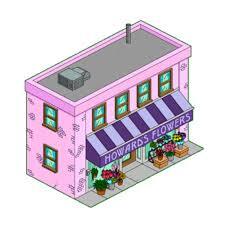 First I got Howard’s flowers, which isn’t really so bad as it gives your Springfield some variety. Next I got Brandine, yay. So then I had enough donuts for one more box, and I could have got Der Crazy Kraut, Powers house, Phineas Butterfats or Up, Up, and Buffet. Well it was worth it if I got another character, and the other prizes weren’t too bad. So I opened the box and got Becky and Der Crazy Kraut. I got lucky, pretty awesome deal to get all of that for just 180 donuts. 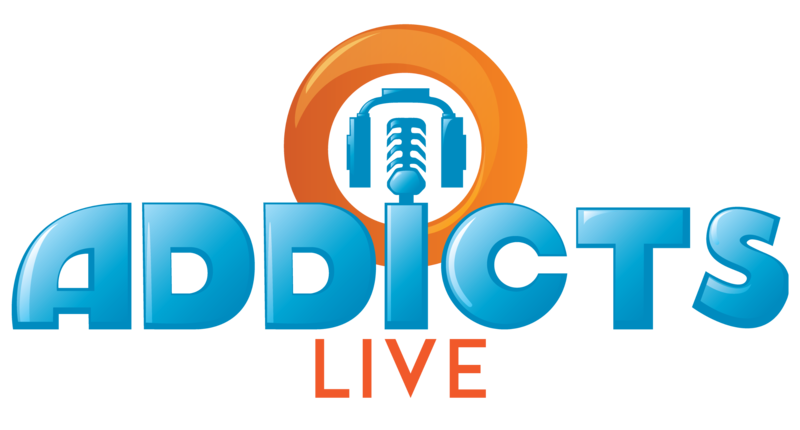 Overall a great event and great prizes! A nice change from many of last years mediocre events. I love Cesar and Ugolin as characters in this game. So does the power house come with Laura and the Krazy kraut come with Becky? Because the icon only shows the buildings for each, not the characters! I bought seven boxes to get Brandine. She was the last thing left. Now I only have a few donuts left. Ugh! Spent all my donuts today. Bought Uter since they were providing the bonus. Used what i had left and got the Powers House. Excited that i got two characters and houses. Anyone get SUGARLOAF MOUNTAIN? There’s only TWO DAYS left to buy it and I’m not sure I want to for 100 donuts. But…there’s been no “should I buy it” post yet. Eek!! 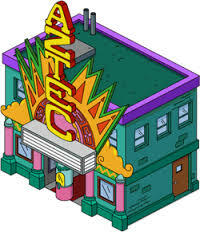 I also decided it was time to trade in some bonuts… Got Shauna, Up up and Buffet and The Aztec Theater. I caved in and bought a box, and managed to get Shauna. Pretty good, though I wanted the Powers House, Der Krazy Kraut and Aztec Theater more. I still have a good amount of donuts to spend (for a freemium player), but I’m waiting to see what the act 2 Japanese stuff are first before spending on more mystery boxes. I’m already past level 850, so I won’t be able to farm donuts in large amounts anymore with money. My A game only had the Powers house; So I was reluctant to buy until I bought the box & won it in my B game (which had more donuts) & found it came with a playable character! No brainer there – quickly went over to my A game to buy the box for the same deal! After reading the SIB? I only have Butterfats on my B game left – so for me it’s a pass on that one! I like the look of the building, but not for 60 donuts. I believe it was free in my A game – but I’ve had that game since the start of the game. First time trying my luck with this, and got Power House! Initially thought it was just a building, little did I know there was Laura as well. Whoop whoop! Decided to splash 180 of my finest on it and I must say collecting Brandine, Becky/Krazy Kraut and the UP, Up Buffet were good wins. Only 2 left for myself Shauna and the Powers house. Tempting to get a get them as the 60 price tag is a massive win but it’s too early in this event to go silly! I only had the Kraxy Kraut and Up Up & Buffet as options, since I had everything else. Only wanted the Krazy K because it fits with all the different food places from around the world – Le Krusty Burger & Americatown. 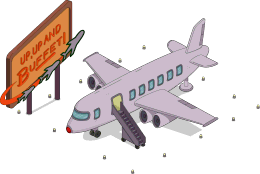 But I got that awkward plane instead….and then caved and got Becky & Krazy K too. I had 6 choices in the box. I really wanted Brandine the most. I bought all six items. Brandine was the last one I got. Thank you KEM farm. Oh I REALLY should’ve stopped after three boxes… it was super sweet – lucked out and got Brandine, Becky & Krazy Kraut house, and Shauna too on the three boxes… so happy! thank you sooo much tindaloo for that story. it made me laugh so hard im crying. 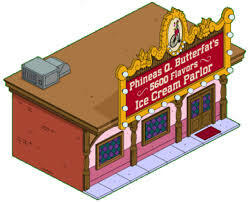 Only 4 items offered for me – Howards Flowers, Phineas Q. Butterfats, Der Krazy Kraut and Powers House. OK, I will give it a try – first try – Powers House. Fine, chances to get another character just decreased. 2nd try – Krazy Kraut!!!! So lucky, 2 premium characters for only 120 donuts. The “to the left” didn’t work for me. Was trying to get Up & Up Buffet and got Powers house. 😦 Might try again. On the fence right now. I already have Brandine and Shauna, so I was reluctant to spend doughnuts on the Mystery Box. I decided to give it a go, and I won Der Krazy Kraut and Becky. I thought about trying again to get the Powers House and Laura Powers, but Howard’s Flowers is sitting there in the Mystery Box, taunting me. I think I’ll save my doughnuts for the next two acts. 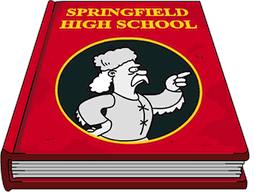 I guess that means Ruth Powers will continue to roam Springfield, lifting weights and improving her shooting accuracy with target practice. Took a shot at this wanting to get Brandine. First time got Howard’s Flowers, second Ms. Powers and third time was Brandine. 60 doughnuts for a building and premium character seemed like a good deal, so pretty happy with the outcome.